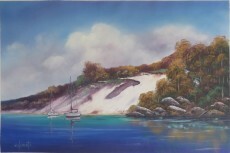 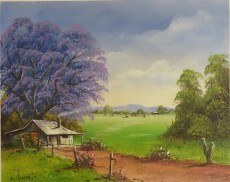 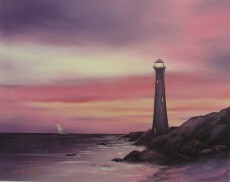 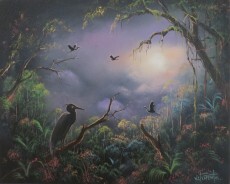 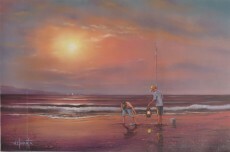 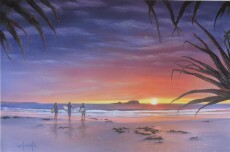 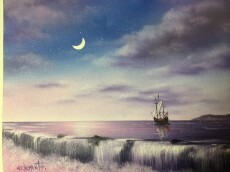 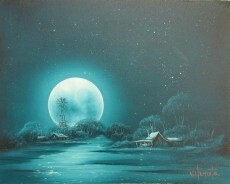 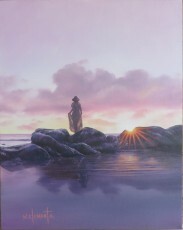 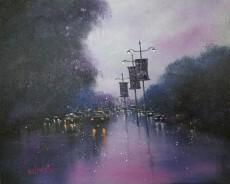 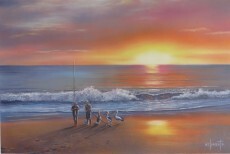 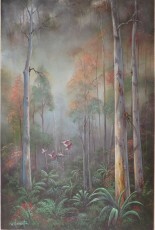 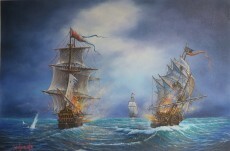 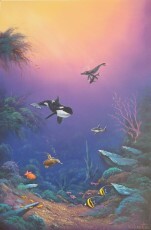 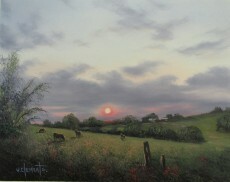 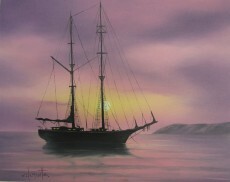 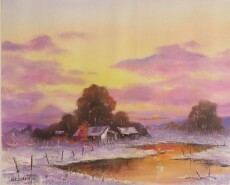 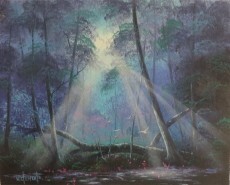 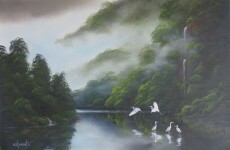 All Original Oil Paintings by Wayne Clements come with a Certificate of Authenticity if framed by us. 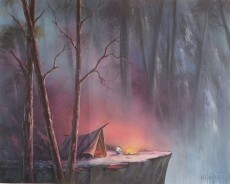 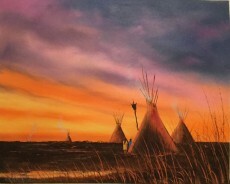 Browse sold originals from Wayne Clements. 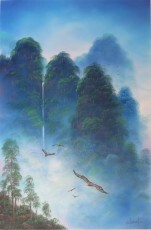 See a piece that you love but it's sold? 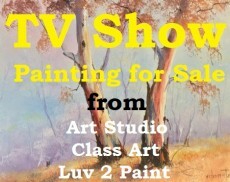 Commission an original custom-made for you.